Beautiful lake views that are rare in Spring Hill! 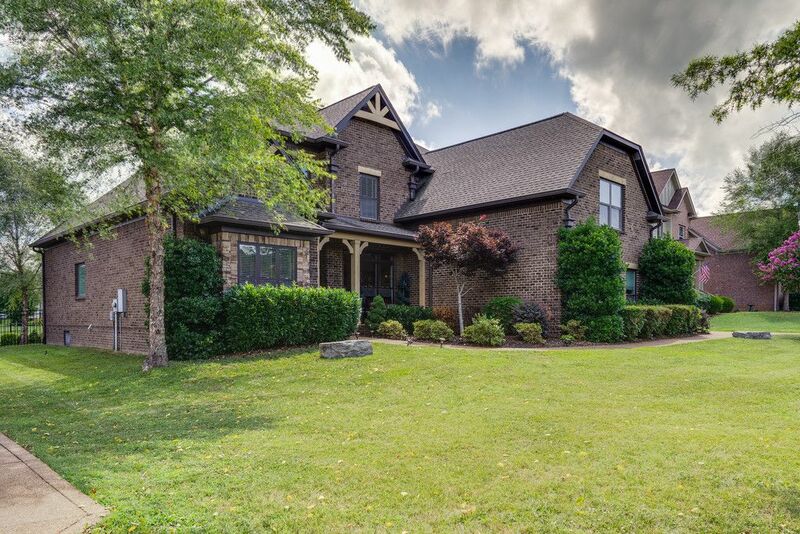 5 bedroom, 4.5 bath brick home features 2 master suites, whirlpool tub in one master, coffered ceilings, 4" wood boards, jack & jill bath, pre-wired alarm, curved staircase, stone fireplace, black metal fencing. Wonderful location. Hurry!